Babylon City Tours awaits your arrival to show you the history of the city; London is one of the world’s most important cities. If you take a tour on London City Tours, you will surely find out why. 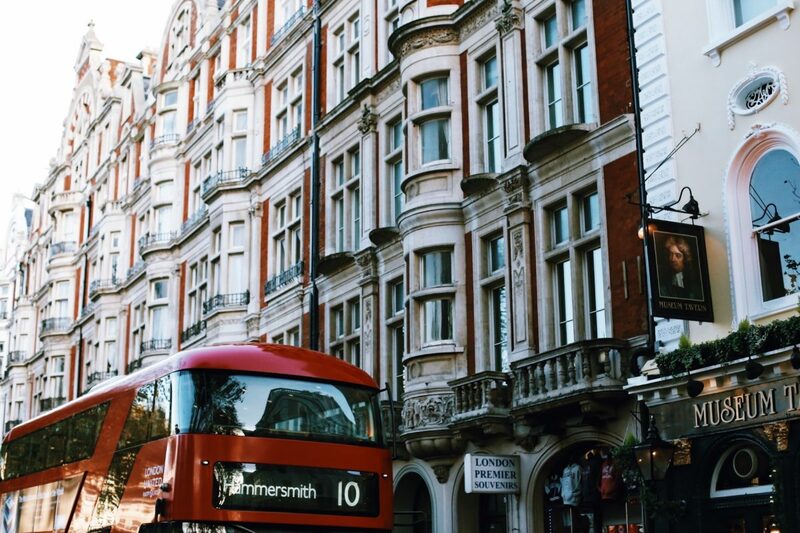 There is an incredible British Museum Tour and The Westminster Royal Tour of London that shows you the landscape and history of Central London. London City Tours is a great start off point to get you excited about the city; there is so much culture and history waiting to be discovered by you today. The British Museum has a collection that spans over 6,000 years of human history; items come from all over the world, and it is just magnificent to see. Learn about the primitive tribes and forgotten empires through the tours exhibits; the Mummy of Katebet and Rosetta Stone are also there in the museum. During Babylon City Tours, you will discover what humans have achieved throughout our short history. The Westminster Abbey and Prime Minister are in the city, so be sure to take out your camera; you never know who or what you’ll run into. London has beautiful urban landscapes to check out. Learn about Queen Elizabeth II and Winston Churchill along your tour; there is never a dull moment when you choose Babylon City Tours. Once the tour is over, check out Stonehenge, Windsor Castle, and even the Harry Potter Tour of Warner Bros. Studio in London. If you like amazing views, and aren’t scared of heights, go on the London Eye; it shows you a fantastic view of the city that is just breathtaking. St. Paul’s Cathedral is another great place to see while visiting London; the architecture of it is unique and sturdy. Enjoy your visit to this great city; have a nice dinner high up in the sky in the London Eye or The Shard because they are both super romantic and wonderful.